With an area of about 580,367 km², Kenya is one of the East African countries boarded by a portion of the Indian ocean coastline. Kenya is surrounded by few other countries including Uganda to the West, South Sudan and Ethiopia in the north, Somalia in the East, and Tanzania in the south. As a pristine Africa safari destination, Kenya happens to share a portion of the World’s biggest fresh water lake; Victoria with Tanzania and Uganda. Kenya’s location between the Indian Ocean and Lake Victoria means that people from all over Africa and the Middle East have traveled and traded across it for centuries. 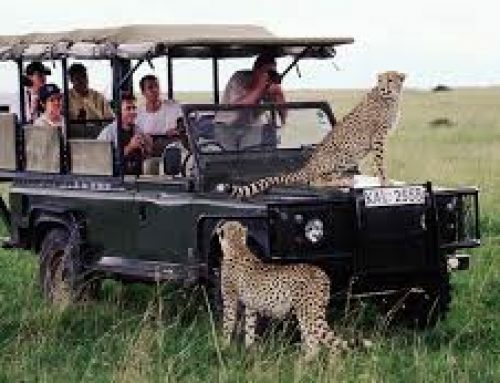 That is why many tourists have undertaken Kenya safaris to different attractions including Kenya wildlife safari Parks for Kenya wildlife safaris. 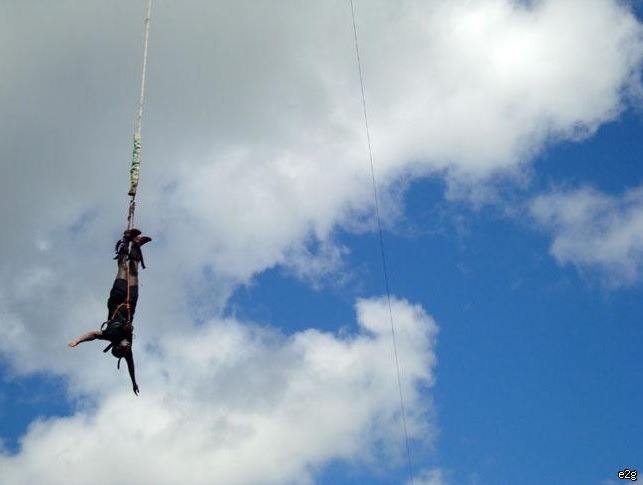 There are also other activities that can be done like horse riding, quad biking safaris and many more. Being home to one’s of Africa’s tallest mountains; Mountain Kenya, it is also the tallest mountain in the country with a height of over 5,199 meters (17,057 feet). 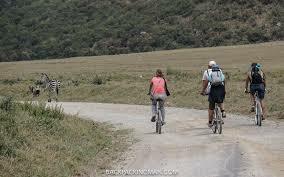 Mountain Kenya has attracted several tourists for Kenya mountaineering safaris. Kenya was named after this mountain. The country is home to over 43.5 million people. Its capital is Nairobi and it’s the biggest city in the country followed by Mombasa. The capital city alone has a population of over 3.1 million people. 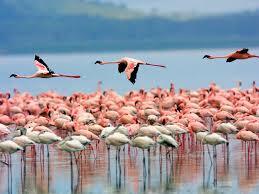 Kenya is characterized with a hot type of climate. This climate is due to its location that is directly on the equator. Kenya’s official language is Swahili and English however there are other spoken languages; over 60 and over 40 different ethnic groups. The official religion is not identified however Christianity is the most practiced religion of the country. Kenya’s official currency is the Kenyan shillings. Its flag comprises of three main colors; black, red that is mixed with some white and green. The flag has a shield which represents the Masai as a symbol that symbolizes defense of the country. Kenya is an independent country which it got from United Kingdom in 1963 and later declared themselves a Republic in 1964. 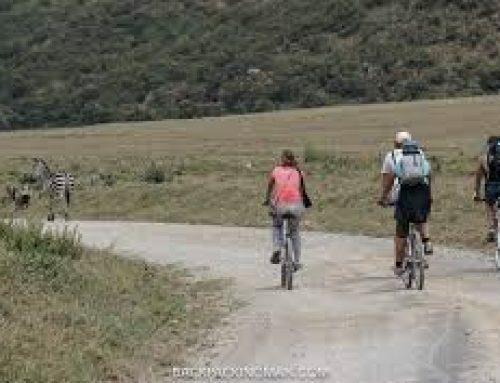 Its Vegetation is characterized of Savannah, Lake lands, the dramatic Great Rift Valley and mountain highlands.A Kenya safari to this great rift valley is very interesting because it is a nature wonder of the world. The Vegetation in Kenya is home to variety of wildlife like lions, elephants and rhinos. From Nairobi, the capital,tourists normally take Kenya wildlife safaris to Masai Mara National Reserve, known for its yearly wildebeest relocations, and Amboseli National Park, offering views of Tanzania’s 5,895m Mountain Kilimanjaro. Mount Kilimanjaro is one of the tallest mountains on the African continent taken as the highest free-standing mountain in the world. Kilimanjaro has three volcanic cones and these include; Mawenzi, Shira and Kibo. Mawenzi and Shira are extinct volcanoes but Kibo, the highest peak on this mountain, is dormant and might erupt again. Mountain Kilimanjaro is located along the border between Kenya and Tanzania This has attracted a good number of tourists to the country. 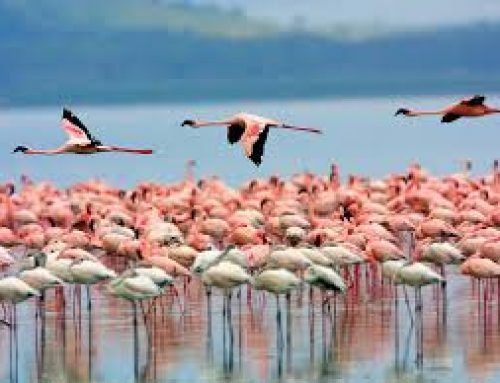 Kenya is rich in with variety of geographical attractions that have attracted tourists for Kenya safaris tours in the country and these include the Great Rift Valley, extinct volcanoes and hot springs, and Kenya’s coastline, rich with reefs and splendid beaches. 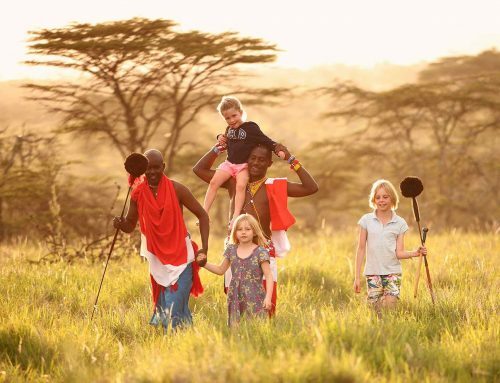 Combine all this with a well-developed tourist infrastructure of hotels, lodges, campsites and a variety of activities, and it’s no wonder Kenya is a popular tourist destination attracting millions of visitors each year. 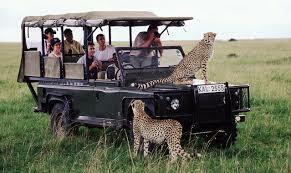 Kenya is one of the few countries that are home to the Big Five safari animals. The big five include; buffalos, leopards, elephants, lions and rhinos. In Swahili, the Big Five are recognized using other names “mbogo” (buffalo), “tembo” (elephant), “chui” (leopard), “simba” (lion) and “kifaru” (rhino). Many tourists have traveled to the country on safari to see these animals. 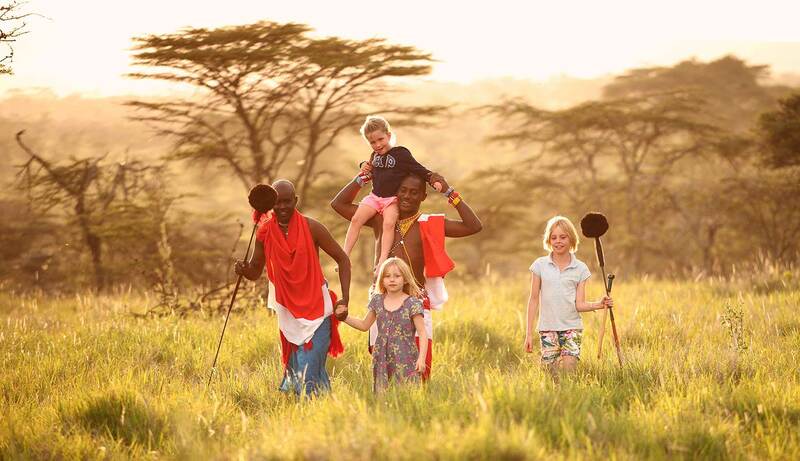 A safari in Kenya will make you a great story teller. Book with us now!